What do YOU want American to be? 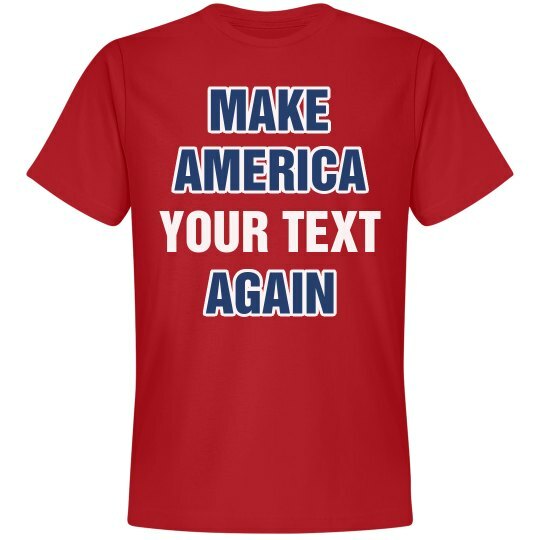 Customize this punny "Make America [your text] Again" tee shirt by adding your own personalized text. 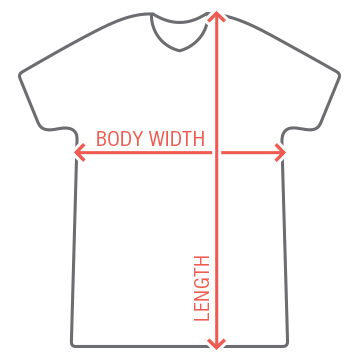 Make a political statement every time you leave this house in this super trendy top!